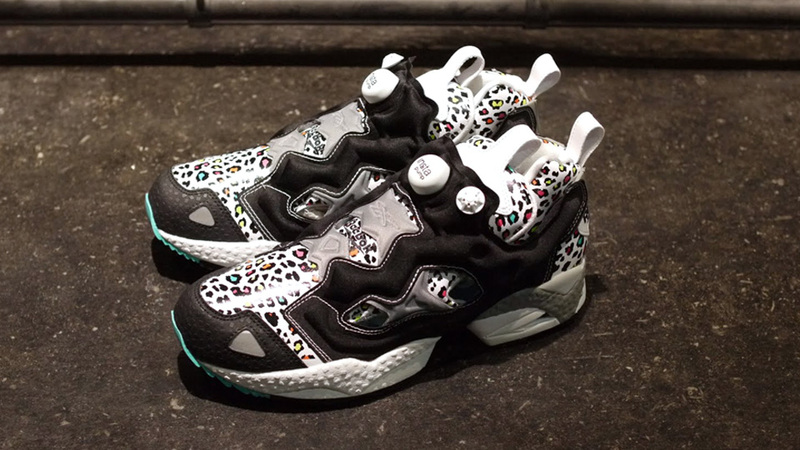 Beauty & Youth x Reebok Insta Pump Fury - "Multi Leopard"
Tokyo's Beauty & Youth and Reebok have teamed up once again for a new Insta Pump Fury. 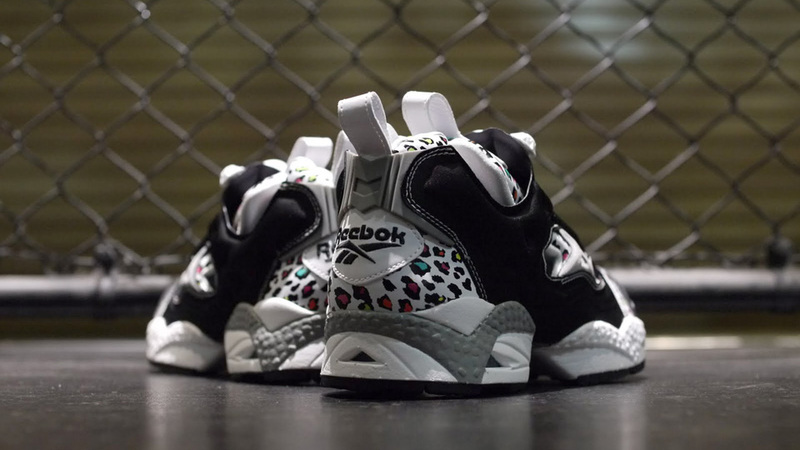 Tokyo's Beauty & Youth and Reebok have teamed up once again for a new Insta Pump Fury, this time featuring a unique "Multi Leopard" colorway. 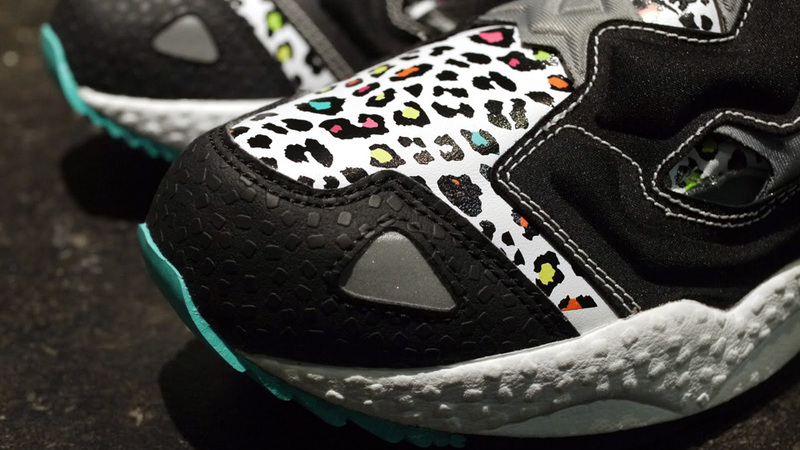 This funky new sneaker has black and grey overlays, along with a white leather base adorned by a multicolor leopard print. 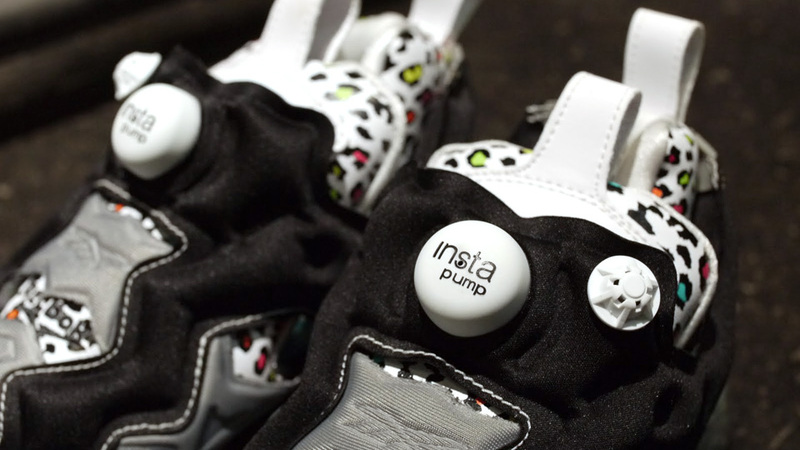 Look for the Beauty & Youth x Reebok Insta Pump Fury this holiday season at select retailers, including mita sneakers.